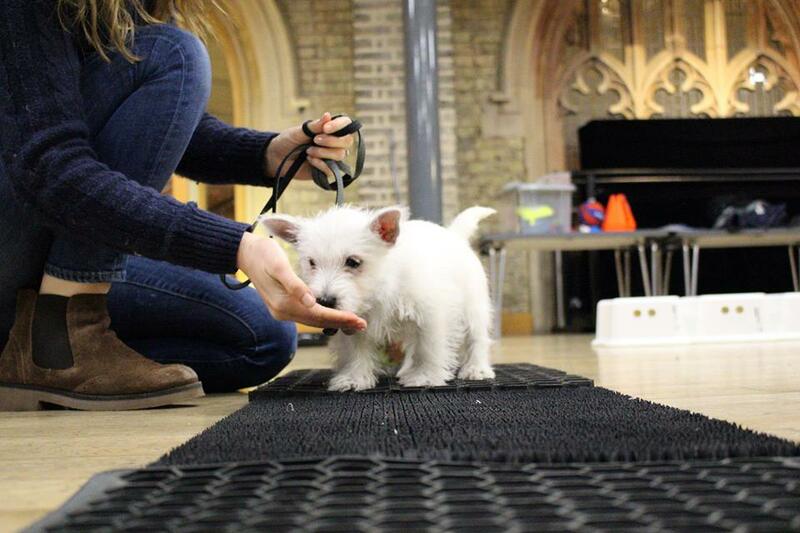 Held in our Putney training centre every Saturday at 5pm we offer training for puppies 3-5 months old. Our 4 week classes will transform your pup into a super pup! We will focus on socialisation, recall, we’ll talk about the importance of exercise as well as mental stimulation, how to play & interact appropriately with your pup, body awareness, balance, flexibility and body handling. The course includes an introduction to basic puppy obedience, as well as socialisation & group play time for the little ones. Send an email to info@citypawsclub.co.uk If you have a reactive dog to discuss if our classes will be appropriate for your dog.